Whether you are traveling, just going on a field trip or simply want to have enough space in your bag to bring all your essentials, a backpack is the most convenient bag. Especially this one by the Canadian brand Parkland, designed to be simple yet very lightweight along with a large capacity. It fits your 13″ computer, and offers a lot of sections, which makes it super convenient to fit all your stuff while running errands. Get it for HK$220 and choose one of over 100 pick-up locations! 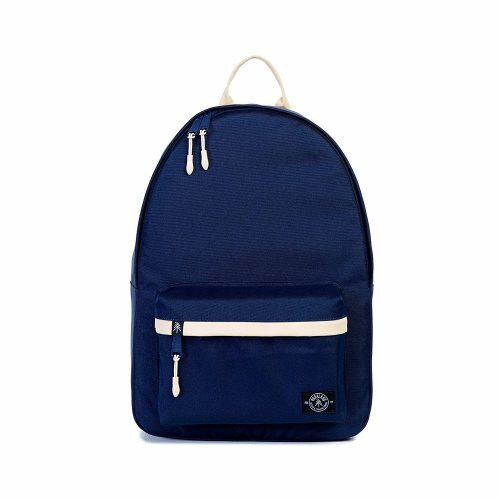 Buy a convenient backpack, which is also better for your back and be ready to travel! And maybe buy one for your mother as well, so you can travel together!